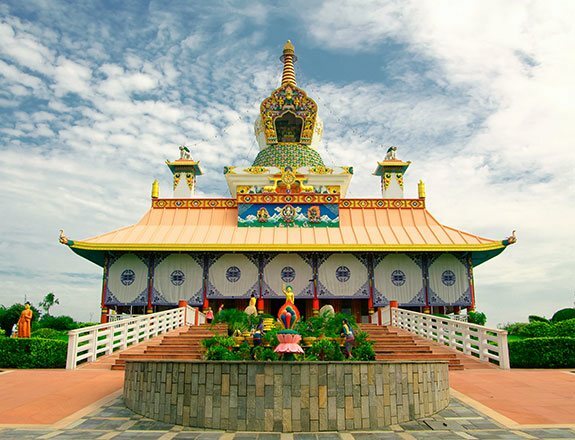 The birthplace of the Buddha, Lumbini Garden is just a 30-minute drive from the resort. A pilgrimage site for Buddhists from all around the world, this is where, according to Buddhist belief, Queen Mayadevi gave birth to Siddhartha Gautama in 563 BCE. Lumbini has a number of temples, including the Mayadevi Temple, many monuments, monasteries and a museum.